DCI Detectives in Narok on Tuesday raided a restaurant and 250 grams of a psychotropic substance popularly known as “mchele” recovered. 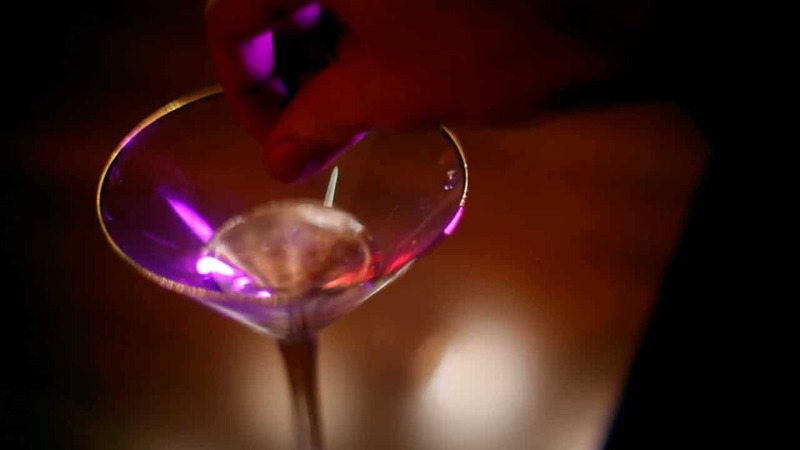 Four suspects were arrested at Calabash Bar and Restaurant with the substance which when added in drinks makes unsuspecting revelers unable to think or feel properly. Earlier on in the month, a woman was beaten up for allegedly drugging a man and trying to make away with his house belongings. In a video that went viral two men take turns beating her in the middle of an unidentified street. It is not clear whether appropriate action was taken against her or street justice prevailed.